To find good dining in Fredericktown, you don't have too look far. Much like this cozy little Villiage, you'll find good people and good food. We've taken the liberty of listing a couple of our favorites. 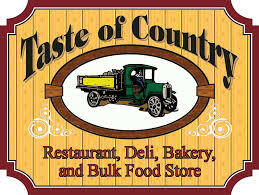 Taste of Country Deli -If you are looking for a good home cooked meal, this IS the place to go. There isn't a bad thing to say about anything on the menu. And the customer service is amazing. Pizza Dock- If you are looking for amazing food at reasonable price, then look know further than the Pizza Dock! Don't take our word for it- check out the reviews on Goolge and you'll learn what everyone already knows- how great the pizza and subs are at Pizza Dock. 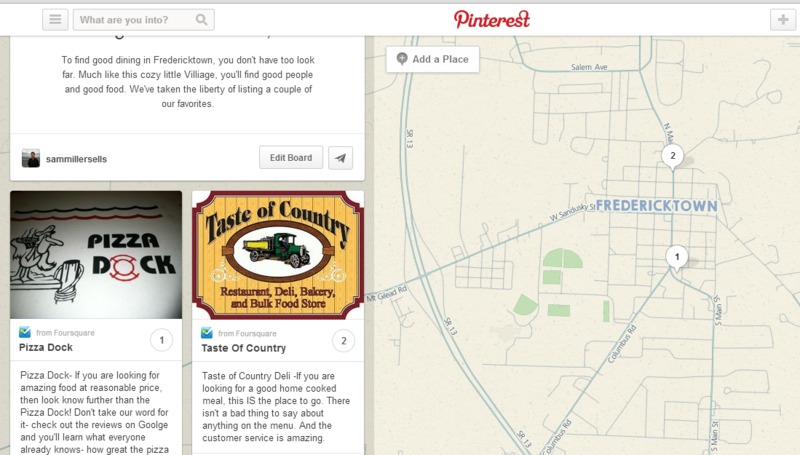 Check out our Fredericktown Dining Board on Pinterest.